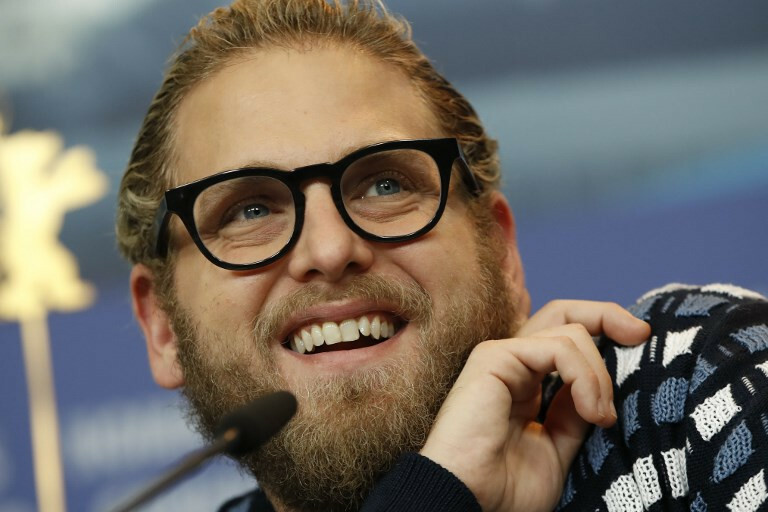 Famous for the "bro comedies" of his early career, now actor Jonah Hill wants to challenge traditional concepts of masculinity with his directorial debut film about a group of troubled young skaters in 1990s Los Angeles. Mid90s, a coming-of-age movie presented at the Berlin Film Festival, follows 13-year-old Stevie who, beaten by his older brother, seeks solace with a group of troubled skaters hanging around a shop smoking and making crude jokes. Hill said he wanted to show how harmful the boys' often misogynistic and homophobic language is, and explore how their inability to express emotional pain led to bad decisions. "In America at that time in the 90s, traditional masculinity was not to show emotion, not to show sensitivity, not to show vulnerability because it's feminine or, God forbid, gay to do so," said Hill, who was born in 1983 in Los Angeles. "We're kind of not saying what we mean and we're not actually expressing what's happening here ... I just wanted to show that that's problematic," he said at a news conference. Hill, 35, said he spent his 20s doing what he thought others wanted him to and though he loved movies like Superbad that he starred in, they depicted "bro comedy" or "bro masculinity" and he wanted to do something different now. "As I go forward as an artist, I can take all these kids that were raised the same way as I was, learning the same lessons, and help illuminate why maybe some of them weren't the best lessons in the entire world," he said, adding that he hoped Superbad fans would join him for the ride. Hill has moved on from his early days as a funnyman to play more serious roles in The Wolf of Wall Street ( 2013 ) and Moneyball ( 2011 ). "There's tons of movies about youth that I felt depicted the rawness of growing up, but what I hope to add in this film at least was like also a real sense of hope even within ugliness," said Hill.